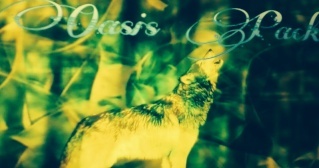 Oasis Pack is a strong pack led by Samara. Oasis Pack is always willing to lend a hand but is very protective of its pack members. Oasis Pack members need to be trustworthy. 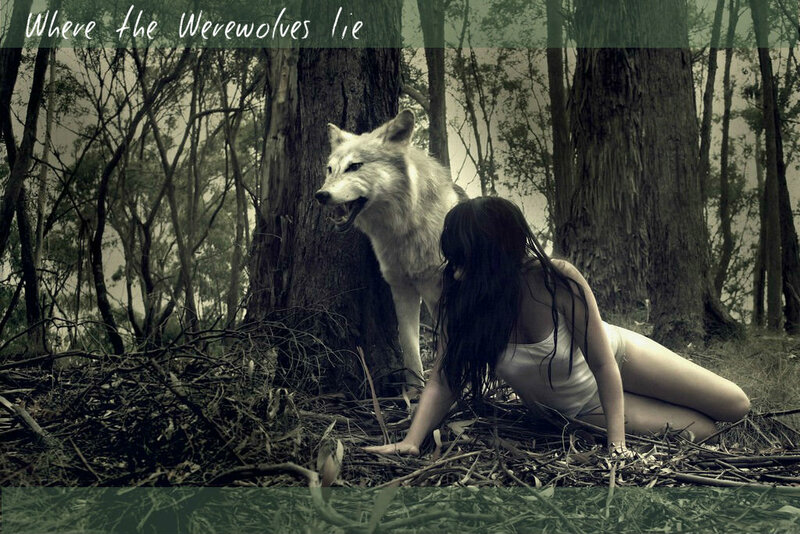 The pack has a good amount of money and is near a big human city. Skills: good swimmer, smart, strong, and often times mysterious. Likes: water, trees, sand, rain.